The year 2018 has been a milestone in terms of the technology developments, which is going to continue in 2019 as well. The canvas of technology is huge and there are many colors that need to get on that canvas. We all have seen Artificial Intelligence growing over the years and we know that it is here to stay for decades. The International Data Corporation estimated that the AI market would be over $40 billion by the end of the year 2020. So far, the manufacturing and medical sectors have made huge benefits by utilizing artificial intelligence. Affective machine learning and AI are only possible with accurately capture real-time data. The list of the current trend in the app development world would be incomplete without AR and VR technology. This technology makes the user experience more interactive and expected to become more popular in 2019. Many mobile app development organizations are looking to invest in the ‘beyond the screen’ technology. We have witnessed craze of on-demand services and the trend is expected to continue in 2019. Things are going to be more interesting as many other sectors are expected to get into the world of on-demand apps in 2019. In the recent years, some of the major on-demand apps like Taxify and Uber have gained huge popularity. According to one of the reports published recently, the on-demand platform to generate more revenue in coming years. Blockchain Technology has been launched a few years ago, but grabbed attention in 2018. Major financial investors and institutions have generated huge profits, especially in the case of assets. The blockchain technology market is expected to reach the $20 billion mark by 2024. You should also understand that app development companies will be looking to grab this opportunity. Hence, it is very important for you to follow this field. In 2018, we witnessed the growth in the demand of wearable apps. For instance, in the healthcare sector, we have seen the use of apps to get the vitals including the blood sugar levels and heart rate in patients. Apart from the medical field, other businesses are also looking to try their luck in the wearable app. Smartwatch is one of the major reasons behind the evolution of the wearable app. If you look in the past few years, you will realize that the Internet of Things is making its way to the operations. The development of IoT is expected to go a notch higher in 2019 as many sectors including e-commerce and education are looking to invest in the internet of things. Nowadays, everyone carries their world on their phone. Banking platforms cannot spare from this development especially when we are talking about mobile application development. In 2019, you will come across many other mobile payment options. The development of e-commerce and other digital services force banks to offer convenient payment methods. The increase in the demand of various mobile applications eventually leads to increase in the requirement of cloud storage. The cloud services make it easy for you to store more data in your business. This will also provide high security and privacy of your data. It is estimated that the cloud-based companies will make more profits in this field. Chatbots are trending in every industry and in 2019, chatbots are expected to take over various communication facets in the mobile app world. This technology minimizes the need of human-to-human interaction in different fields. Various companies are generating profit partly because of effective customer engagement. 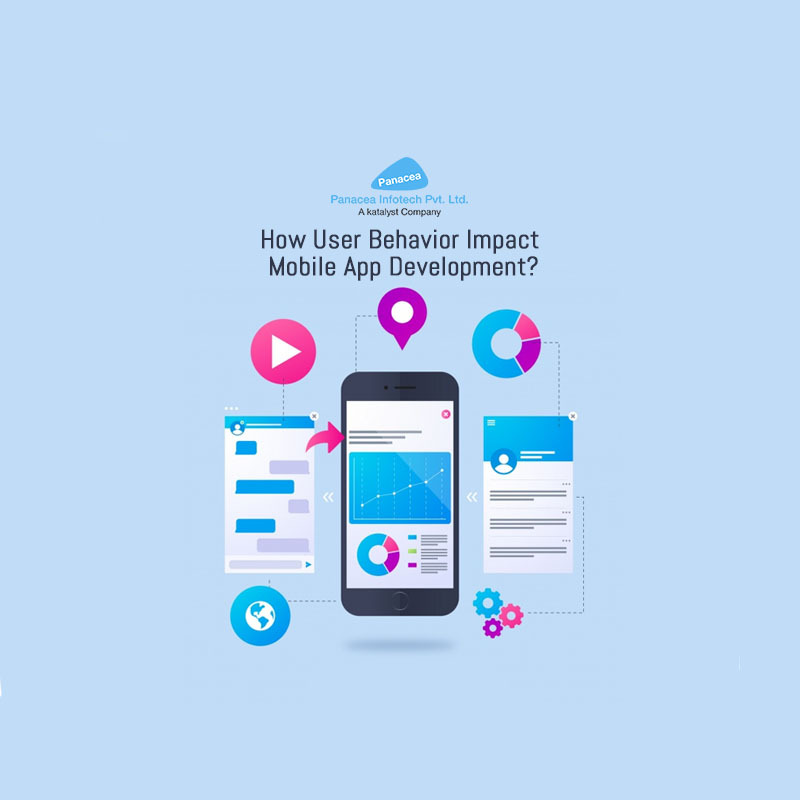 The performance of any mobile application depends on different factor and varies across the board. To deliver the best services to users, search bots like Google and Bing enhance the excellence of these platforms, which gives you the ultimate experience while accessing apps. As far as the business concern, mobile apps are expected to be at their best space, which highlights the existence of Enterprise Mobile Management (EMM) in the industry. In 2019, these EMM services will assist foster app security and management of assets among business owners. 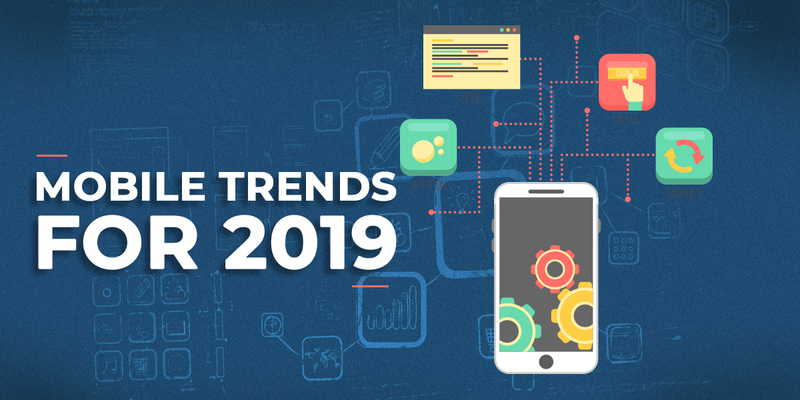 It is very clear that 2019 is going to bring some major evolutions in the mobile app development and every mobile app development company is trying to adapt the latest changes. In 2019, we should expect the exponential development of on-demand and wearable apps. Along with this, we will see AI expanding in different industries and making its impact. Let the technology set the new milestone in 2019. In this ever-changing digital world, developing a mobile app is the most effective way to market your business and getting the required exposure in the market. Today people prefer using apps to communicate with friends, access the internet, collecting information and many other tasks. Considering the past statistics, it is expected that there will be over 160 billion app downloads in 2018. For business thinking about creating an android app, it is wise not to hire any startup app development company in the USA. 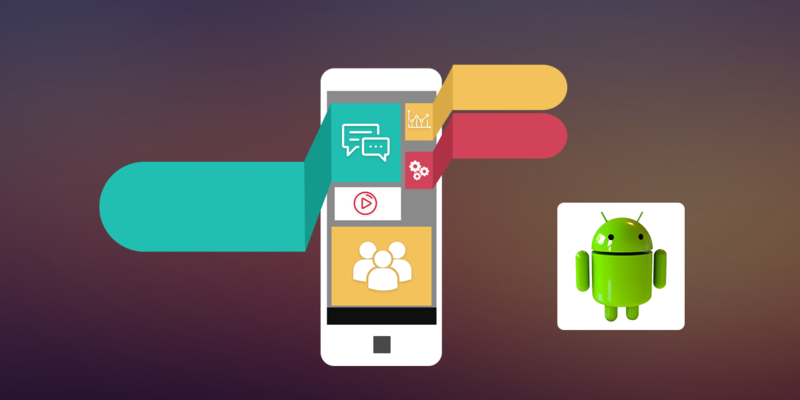 Before hiring any android mobile app development company, it is important to carry out detailed research. This process includes a number of questions, which will prevent a lot of headache in the future. 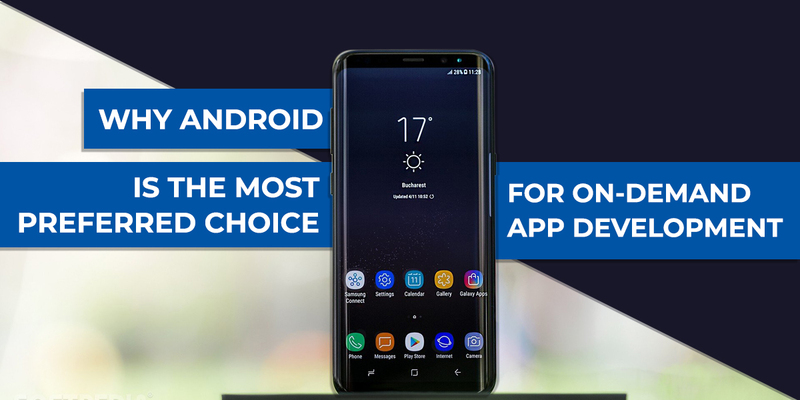 These questions will help you gain insight into the reliability of companies to select the best app development company in the USA to create your Android app. 1. Can you provide me with detailed information about the type of services you offer? The answer to this question will give you an idea about what to expect from the app development company. This question will assist you to gain information about the company’s beta testing services. Many mobile app development companies in the USA offer other services than just app development. 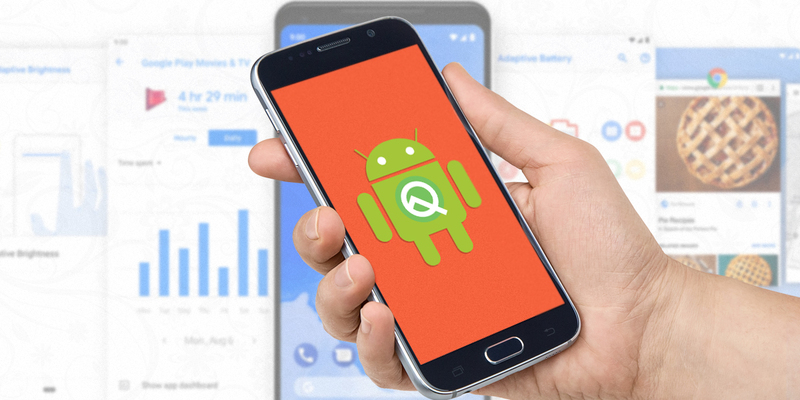 The quality assurance service is one of the important things you should look for while hiring a company to create Android app. You can contact various app development companies in the USA and compare their answers to find a suitable partner to develop your android app. 2. How much time and involvement you expect from me? 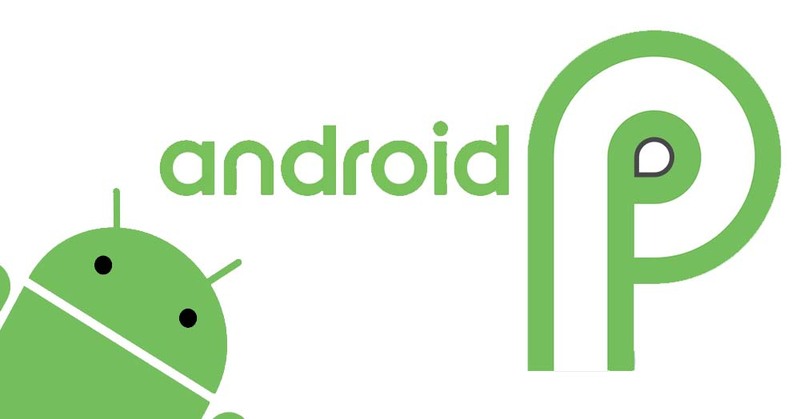 This is one of the most important questions to android mobile app development company. For any company, it is impossible to create an app without your involvement, but the level of involvement required will give a better idea about the possibility to work with them. Some mobile app development companies prefer to handle mostly everything on their own, whereas some require their clients to be more collaborative. 3. Can I have a look out your previous work or portfolio? You should never skip this question while hiring a mobile app development company. High level of expertise and numerous years of experience are not all that you should look for. To demonstrate expertise and experience, there should be something to see, a proof of their work and portfolio is the ultimate way for that. The past work/portfolio will offer you a briefing about an app development company; it will give you an idea about their skills, their potential to think out of the box and execute the concept and the type of apps they specialize in creating. Another way to know about the company is to read reviews from their past customers on different review website; you can also check their online portfolio. A professional firm will show their portfolio, even before you ask. To ensure a good ROI, the company portfolio is highly important. 4. Will you going to assign a dedicated team to work on my app? The mobile app development is a continuous process which needs a series of changes and communication. To achieve a seamless app development process, having a dedicated team is a must. A dedicated team working on your project eases the way to communicate and minimize the time required to make or implement new suggestions. Knowing how many other projects the company will be working on simultaneously is very important. 5. Can you arrange a call or a meeting with your past clients, especially those who are working in the same industry? Every company showcases themselves as the best in the industry, but their past clients are the ultimate source to get a factual, impartial and independent report. Talking with old clients provides you with a clear idea of how a company manages its relationship with its clients. A few points that you should get an idea include their communication process during the development, how the company handled deadlines and how good are they in handling pressure. 6. What will be the communication medium through the development process? 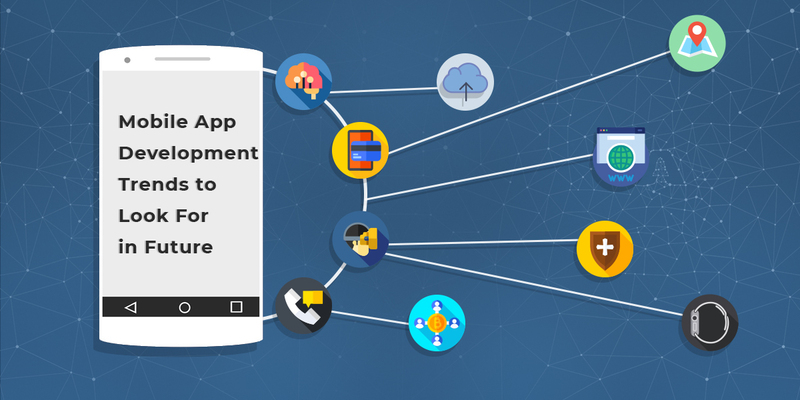 Developing an app is a continuous process, which needs various exchanges between developer and clients. Hence, it is important to select the best communication medium. 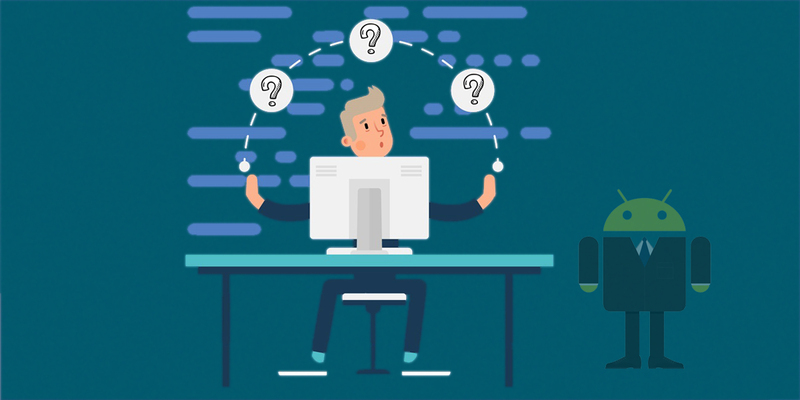 It is very important to question the company about their mode of communication; some of the common communication ways are in-person meeting or communication over emails or phone calls. If their mode of communication suits your schedule and work infrastructure, you move one step closer to your partnership. You should also get a clear idea about how regularly you will be getting an update on your project. The above steps will help you to choose the best app development companies in the USA to create your Android app. Food Apps are crucially one of the most important applications that any food lover will have in their devices. There are millions and millions of the foodies who just have initiated food in their lifestyle. So, it is an excellent time to create android app along with the iOS for attracting more of foodies on your food counter. In this digital era, there are end numbers of useful apps that are fully dedicated to food. Right from checking up the recipes, to watching the one who cooks to ordering the food online, there are various food delivery apps for every food lover. Let’s see the top rated apps that every foodie must install in their smartphones. 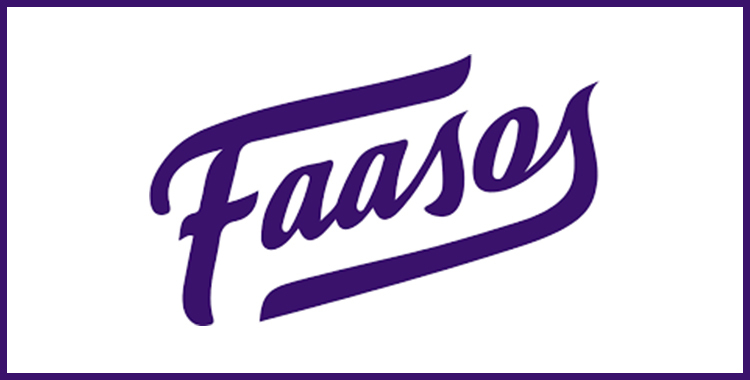 Faso’s is one of the best apps with delicious and freshly cooked up meals that delivered directly to customers’ doorstep. The user interface is very simple, and it enables you to choose the favorite food item from the vast range of options from salads and wraps to non-veg stuff, and fresh ingredients are used to make all food items. 1. Real-time tracking of orders. 2. Simple payment interface for fast placing the order. 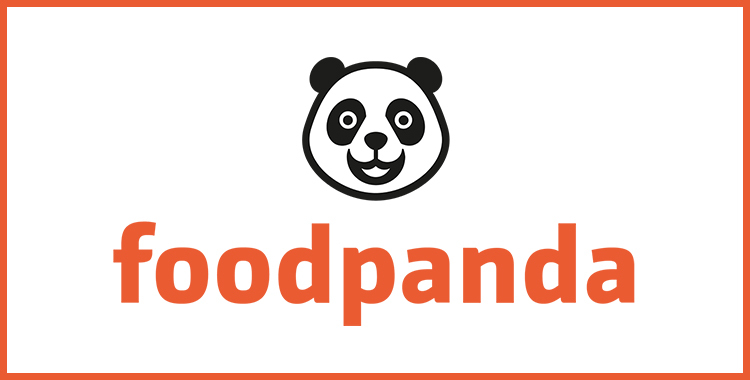 It is one of the largest food-based delivery apps with serving in more than 50 countries along with more than 15000 restaurants options, Foodpanda has lots of variety of food stuff offering to customers tables like Chinese, Thai, continental and Mexican etc. 1. Select the best restaurants near you. 3. Live access to status updates for tracking the food orders. Find the best and nearest greasy spoons either to eat and order in the form. Go through the photos, customer reviews ratings and menus to decide what you are looking to eat for your next meal. The app can be accessed in UAE, India and the Philippines. 1. Easy searchings for pubs, cafes, restaurants by location and cuisine. 2. Use advance filters for finding the restaurants. 3. View menus, user reviews and restaurants through images. This is one of the best apps for any foodie. 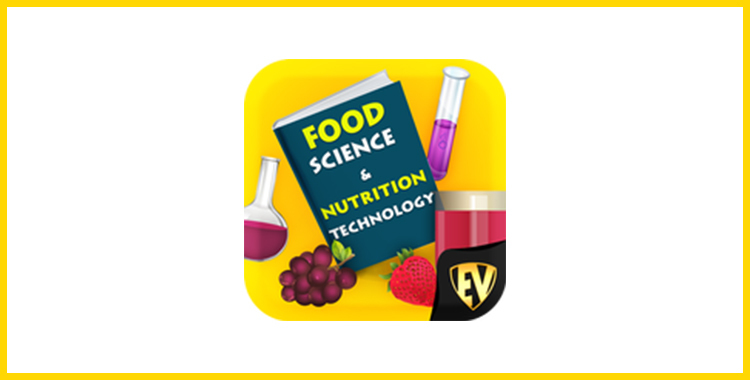 This app solve almost all interesting questions and queries based on various fields of food therapeutic, diets and food microbiology. 1. 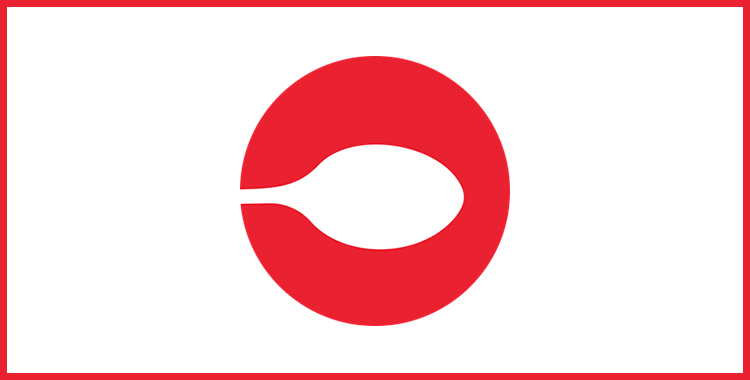 An end user can explore various branches of food science. 2. A user can put something together if they find anything missing. 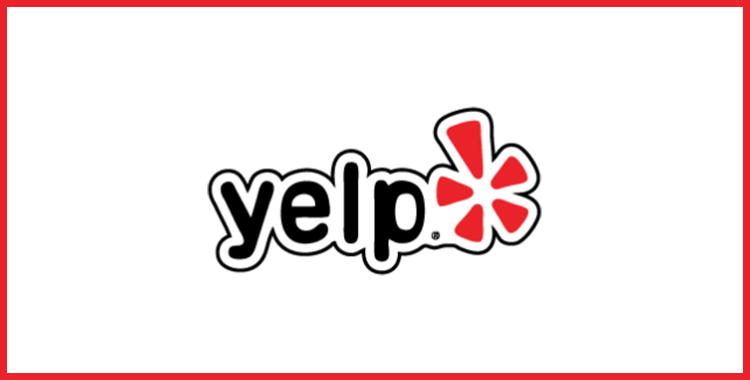 Yelp works in 130million restaurant across the globe, so it is considered as one of the largest and most preferred food apps for food lovers. No matter you are new to the city, then yelp can suggest you for finding the right places from breakfast to dinner. 1. Find the nearest and top-reviewed restaurants easily. 2. Booking of a table as per your desire. 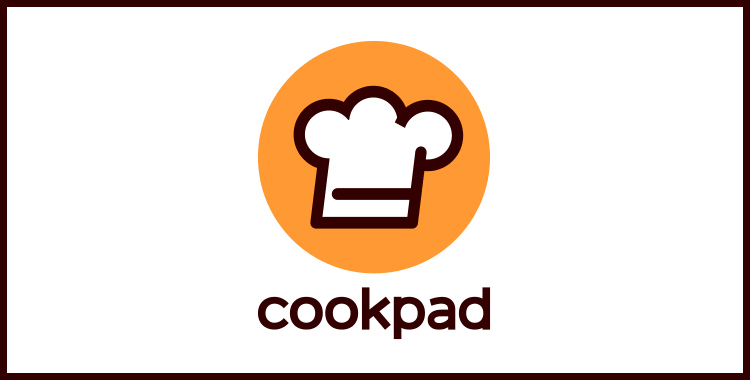 Select, share and store best cooking recipes with cork pad. This app has 5,000 easy homemade food stuff recipes from the UK along with 120000 English language recipes. Moreover, you can also meet the people who are cooking lovers and can share innovative and new ideas to cook. 1. Easy access by bookmarking the recipes. 3. Search recipes through ingredients or title. Swiggy serves best when it comes to ordering food and beverages from your desired restaurants. They deliver the food from nearby local joints, food cafes along with 5-star restaurants having no minimum order restrictions. 1. 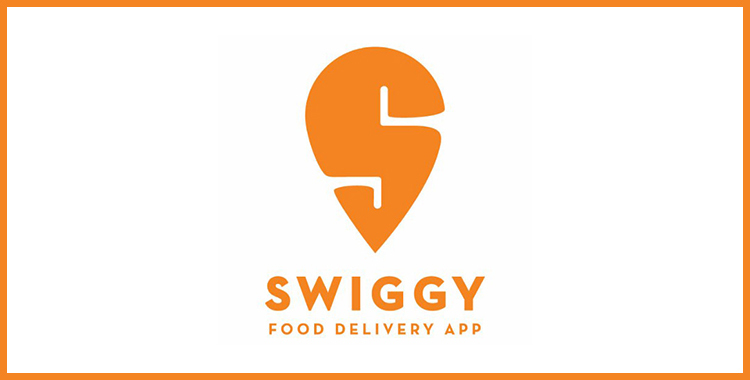 Live tracking of the food delivery through swiggy and restaurants. 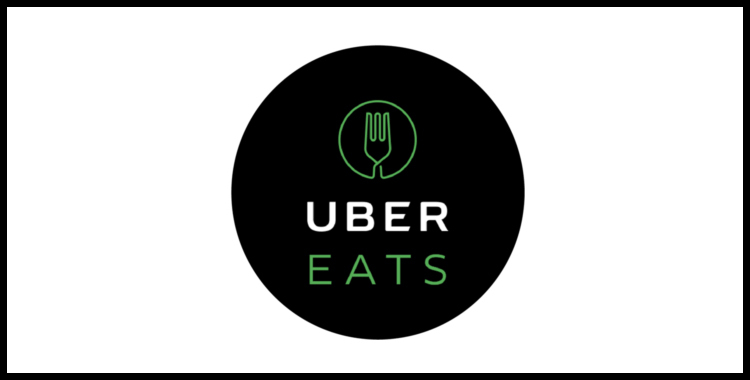 Uber Eats stands tall among the crowd when it comes to food delivery. It gives efficient options to search out the nearby restaurants, specific dish or cuisine to order the same. This app is currently working in various countries across the globe. Various iOS developers feels that the uber eats is a benchmark when it comes to develop a food delivery app. 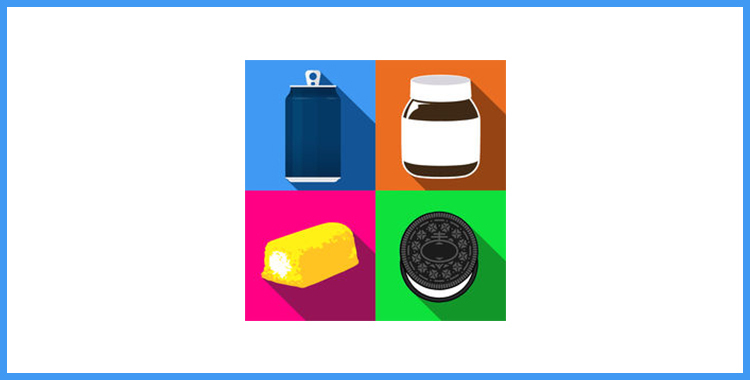 Food Quiz is a robust food quiz app having more than 7000 items. This app has the vast collection of food items across the globe that allows the end user to explore various food stuff from different regions. The best thing about the app is, it can be synced with social media site like facebook so that end user can open the app from the desktop too. It is a smart cooking book that avail customization help in every single way. 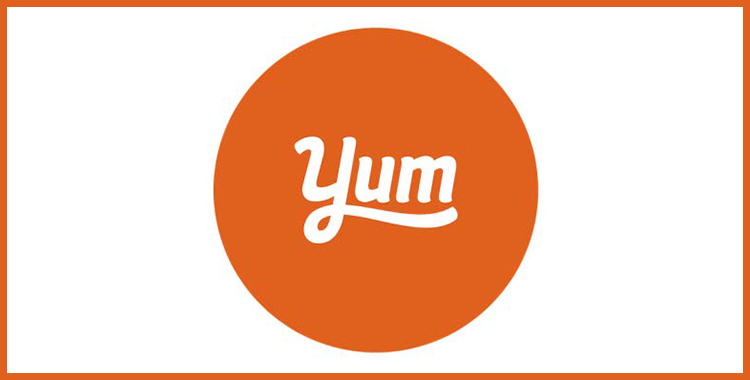 Right from recipe recommendations to quick cooking videos, the Yummly app has almost everything that a foodie requires to enhance their chef skills. 2. The end user gets personalized recommendations as per taste and nutrition preferences. 3. Get the option to save, collect and organize the desired recipes. 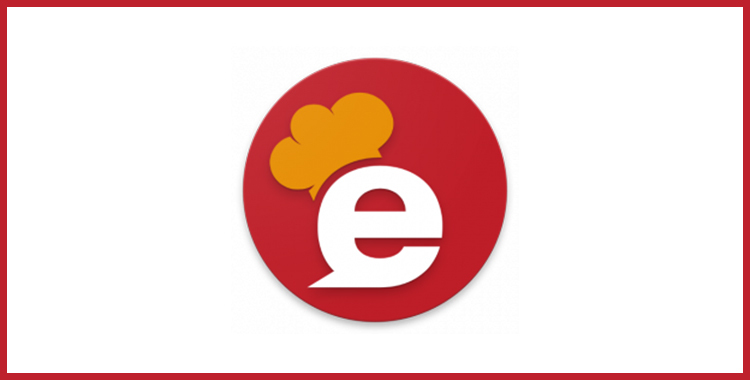 Eatigo is table booking app for the restaurants that avail time-based offers and deals in more than 4000 restaurants. Eatigo is free of cost app with no hidden costs or payments. 2. Grab the best discounts and deals as per your location and choice of restaurants. 3. Book your table for 3easy steps- Browse, choose and select the time and date. When it is the matter of food, the various people can’t use web browser for finding their favorite recipes or restaurants. Well, in this digital era they look for the app which can settle their needs. So, it is high time for the food based firms for mobile app development to stay competitive in the market. 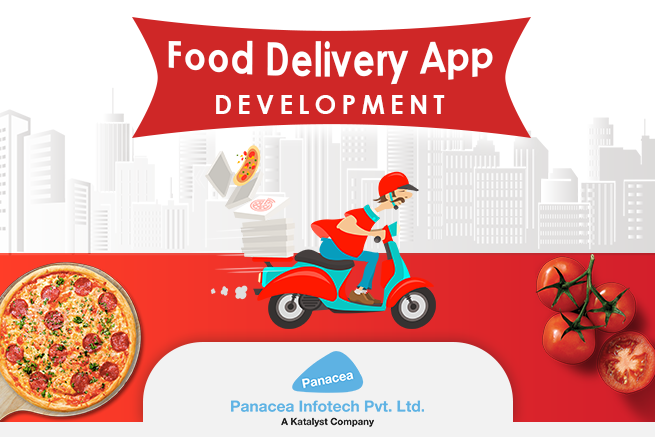 We at Panacea InfoTech, have experienced developers who have experienced in delivery the apps as per your business requirement.